Wieden + Kennedy is the advertising agency for the American Indian College Fund. For thirty years their staff has created and produced television and print advertising to support the scholarship program for all tribal colleges. 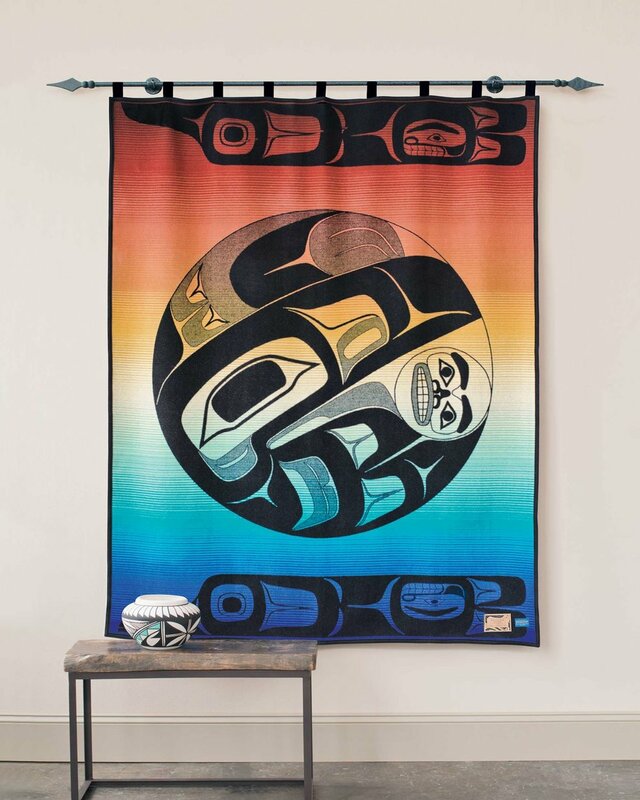 Another endeavor close to their hearts is the production of limited edition wool blankets with Pendleton woolen mills in Portland, Oregon. 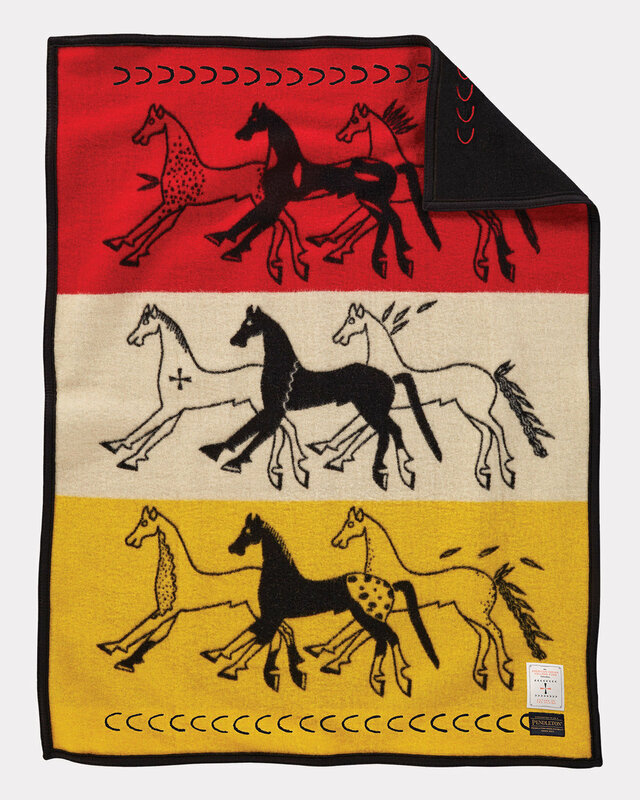 Pendleton blankets are a highly prized gift in Indian country. They are most cherished. 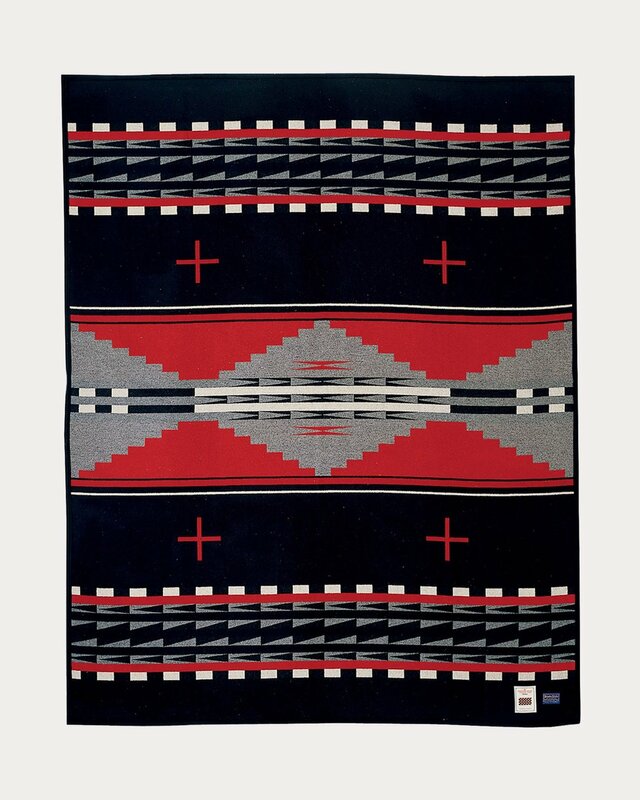 To be “wrapped” in a Pendleton blanket at important spiritual occasions is considered to be an extremely high honor. Their latest two designs, just off the loom, honor Sitting Bull and the Hunkpapa Lakota people.